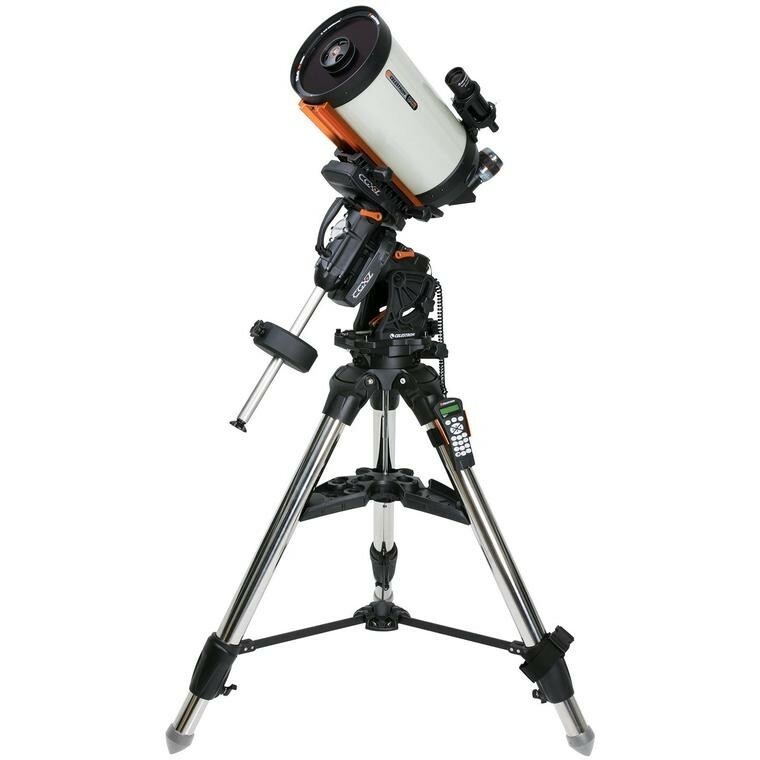 Celestron's newly designed CGX-L Computerized Equatorial mount is the latest addition to our fully computerized equatorial mount series. 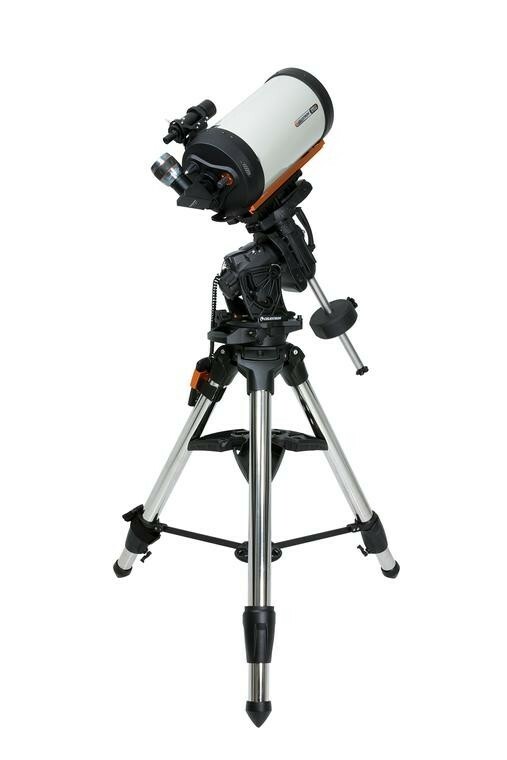 Capable of carrying Celestron’s largest optical tubes with ease, CGX-L is designed for backyard observatories and remote imagers looking for exceptional load capacity to weight ratio, compact design, and innovative features that fully support large telescopes, imaging kits, and the latest in wireless tech accessories. Key design goals included larger 144 mm diameter worm wheels which provide smoother operation and can more accurately drive heavier loads, longer 270 mm dovetail saddle to support larger optical tubes, remote operation friendly features such as home and limit optical sensors, easier polar alignment adjustments, and better cable management overall. In addition to that, we’ve made mechanical and ergonomic improvements throughout to make the mount sturdier, easier to use, and easier to transport. COMPACT. ERGONOMIC. INNOVATIVE.